Join the thousands of men and women across the nation who are toning, slimming down, losing weight, and getting into shape with Operation Boot Camp. 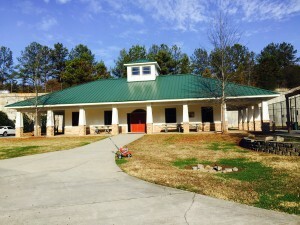 Operation Boot Camp’s Brookhaven location offers a 6 week/3 day a week, co-ed, outdoor group fitness and nutrition program which uses innovative exercise and diet techniques to achieve fast and permanent results. Located at Ashford Park, we are convenient to Oglethorpe University, Buckhead, Lenox, and other Northeast Atlanta neighborhoods. Ashford Park offers lots of green space to use as well as an inside option for bad weather days! Results Start Here! 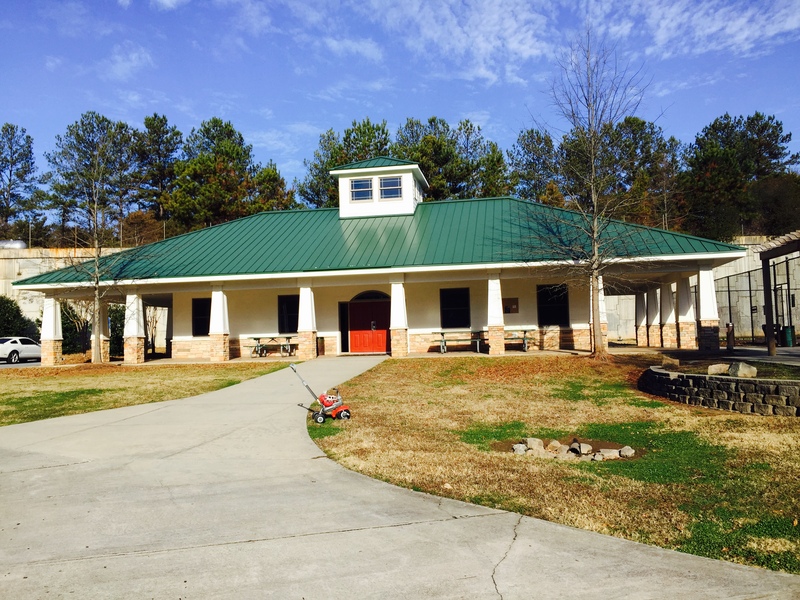 We meet inside Ashford Park in front of the activities center building next to the tennis courts. When does the Brookhaven Boot Camp offer fitness boot camp programs? 6:00 a.m. on Monday, Wednesday and Friday for 6 weeks. We'd love to have you join us for a workout at no charge. Complete the form below, and we will contact you to schedule a free workout!